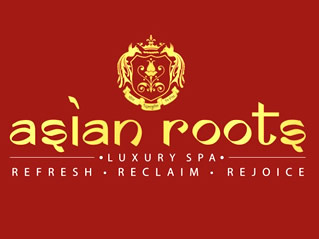 Design and strategy consultancy for AsianRoots Spa, New Delhi. Advertising, communications, offers and launch of new therapies for hair, skincare, specialist treatments and beauty packages were communicated through press ads, events, gift vouchers and promotional activities. Handcrafted by 2017 Aqua Communications.